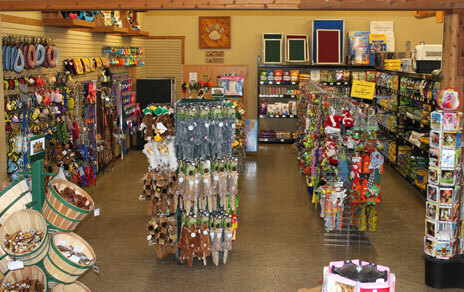 Pet Supply Outfitters is a full pet supply store for your canine or feline family member! 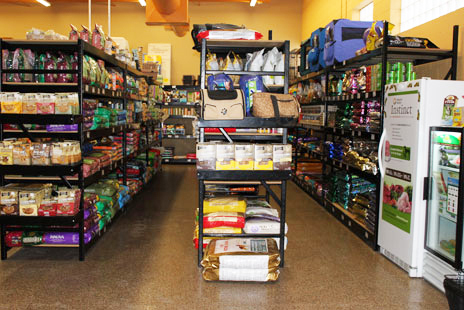 The products we carry range from day-to-day necessities such as food and collars to lavish gift items like Sandicast statues and holiday meals for your special pet. We are serious pet store with more than 1,100 square feet of retail area. We enjoy finding products that are new and exciting for your pet along with the highest quality of foods and treats. If you can't find a specific item, feel free to drop by and ask for a staff member. They will do their very best to get you what you need. We hold periodic staff training sessions so we are better equipped to recommend the right products for your pet.